Neiman Marcus hosted a glamorous event Wednesday to showcase the result of a luxury collaboration between Forevermark and designer Maria Canale. The brand is known for its beautifully rare, responsibly sourced pieces, and Canale’s collection exclusively for Neiman Marcus certainly did not disappoint. We happily sipped champagne and browsed the gorgeous collection of diamonds, 18K white gold and platinum pieces while getting the inside scoop from Canale herself. 1. 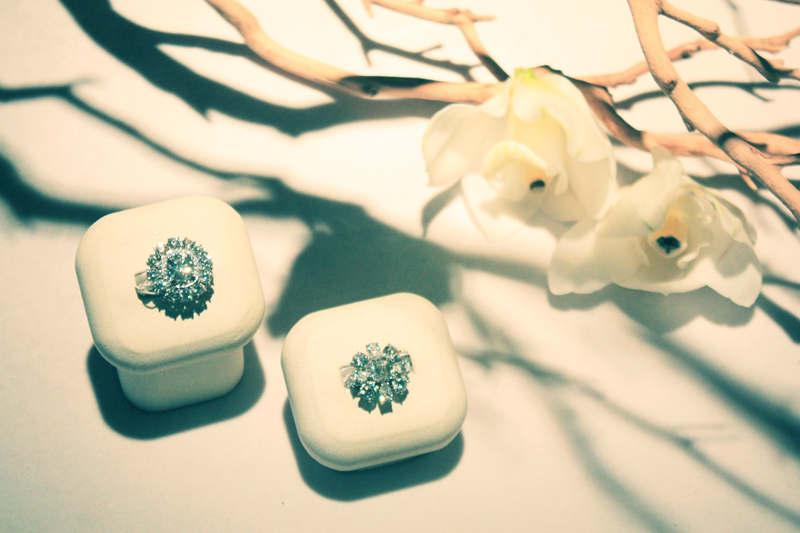 ALIVE: Where did you find inspiration for your current collection with Forevermark? Maria Canale: First of all, I wanted to showcase the stones themselves because they are incredible. I was also inspired by the stylistic qualities of Art Deco pieces utilizing emerald cuts and baguettes because it is such a big part of Neiman’s heritage. The customers love it. 2. ALIVE: What is your favorite piece in the line? 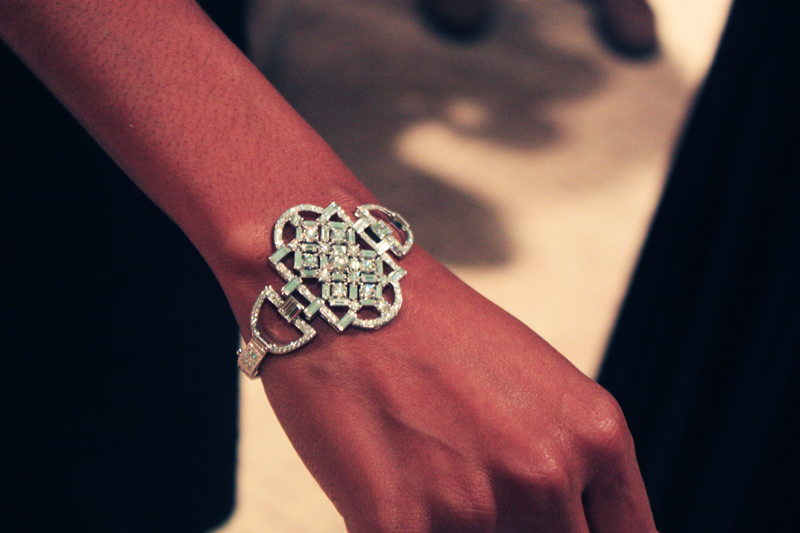 MC: My favorite piece in my current Forevermark collection is the Deco cuff the model is wearing. It was handmade in New York of a light, luxurious metal and is a one-of-a-kind piece. 3. ALIVE: If you had to sum up your collection in one phrase, how would you describe it? 4. ALIVE: What stands out in your relationship with Neiman Marcus? MC: The staff is so incredibly knowledgeable, and they are very loyal to their customers and focused on customer experience. But the Neiman Marcus customers really make the difference. They know what they are purchasing, and they understand and respect quality in design. Model showcases earrings and a necklace from Maria Canale’s Forevermark line. 5. ALIVE: What do you think customers enjoy most about your line? MC: This line is handmade and responsibly sourced. Fans of the collection appreciate the feel of handmade jewelry that is not mass produced. It’s not clunky or metallic; it is light and elegant like real jewelry should be. Maria Canale has been designing jewelry for over 25 years and has worked with other luxury brands such as Tiffany’s and Harry Winston. 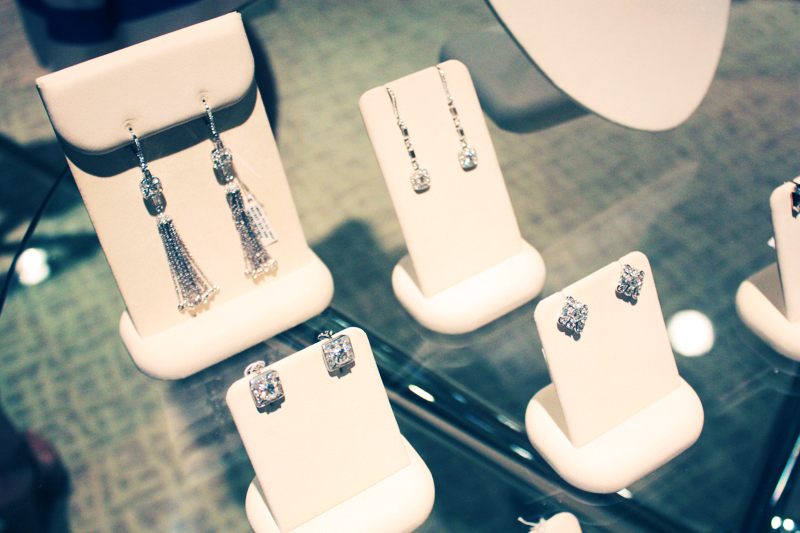 Neiman Marcus in Plaza Frontenac is one out of only eleven stores nationwide carrying her exclusive collection.